Our Action series Hydraulic jack plates are our newest style. They feature a large powerful pump incorporated into the structure of the jack plate (self contained). 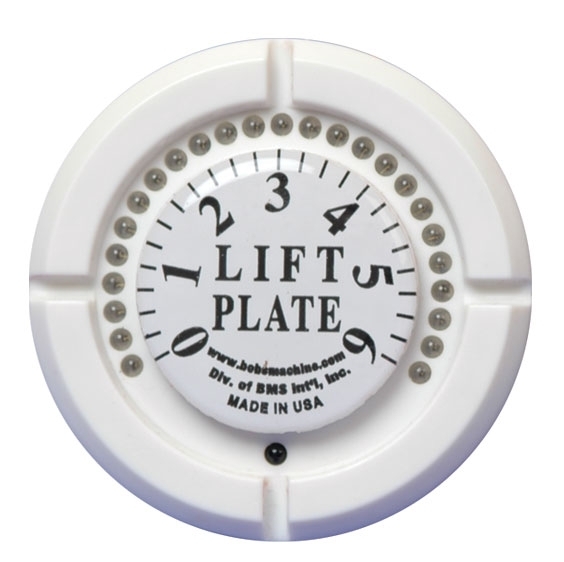 This reduces installation time, and saves valuable room inside the boats storage compartments. Unlike other brands, our units are powerful enough to lift outboard engines at full speed with the touch of a button.